Walking canes are a very popular mobility aid. Healthline Trading offset cane with soft grip manufactured in the color black (also made in silver and bronze) is a great example of high quality walking cane for disabled. This particular model of walking cane has a soft grip slip resistant handle. The cane can handle up to 250 pounds of body weight load. 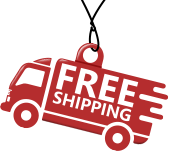 The base is manufactured from one inch anodized aluminum tubing, thus providing easier maneuverability and lighter weight of the walking cane for disabled. Ergonomical handle shape helps get a better grip. This cane walking aid does not require assembly. Wrist strap comes complete with this walking aid cane. It also height adjusts. 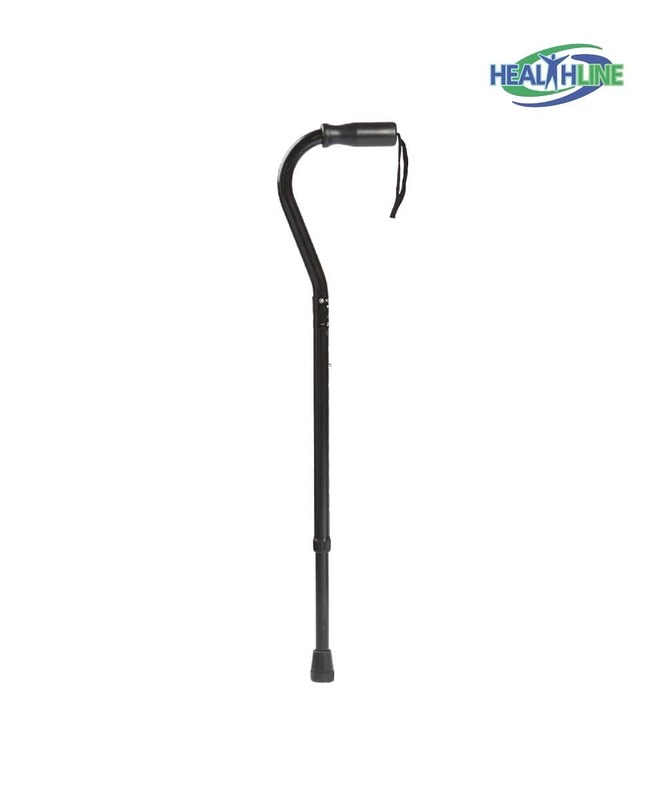 The Height is adjustable from 30" – 39"
What a great walking assistant cane! Look classy and provides you with great support. Soft grip is essential for every-day use. I am very pleased with it and would order it again!